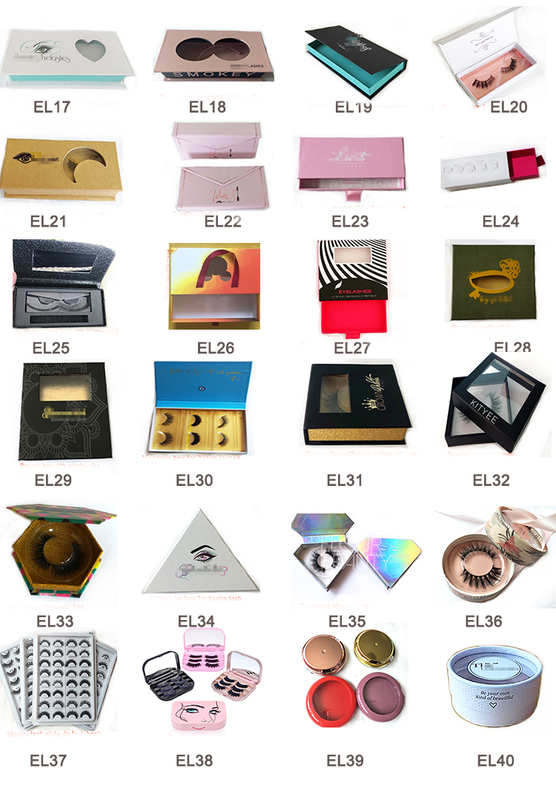 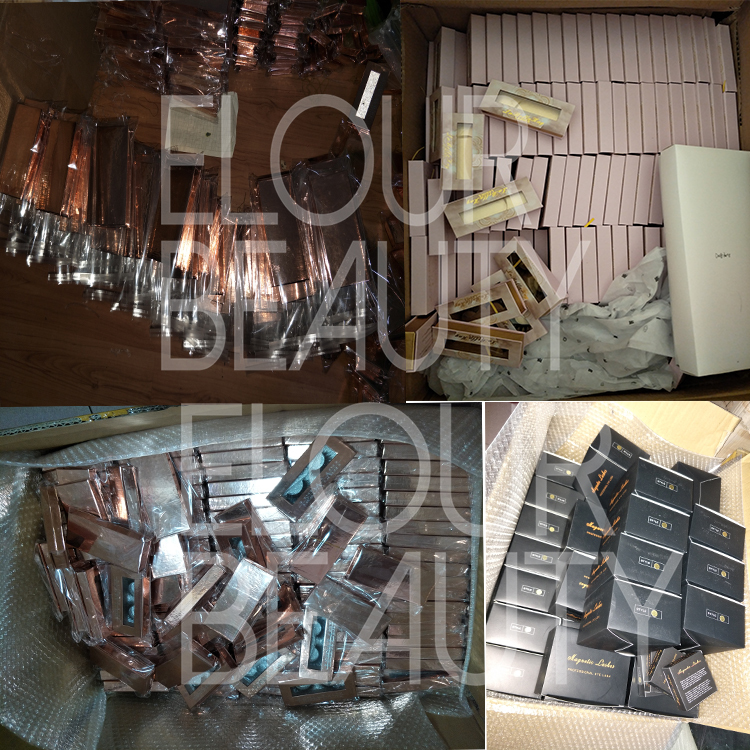 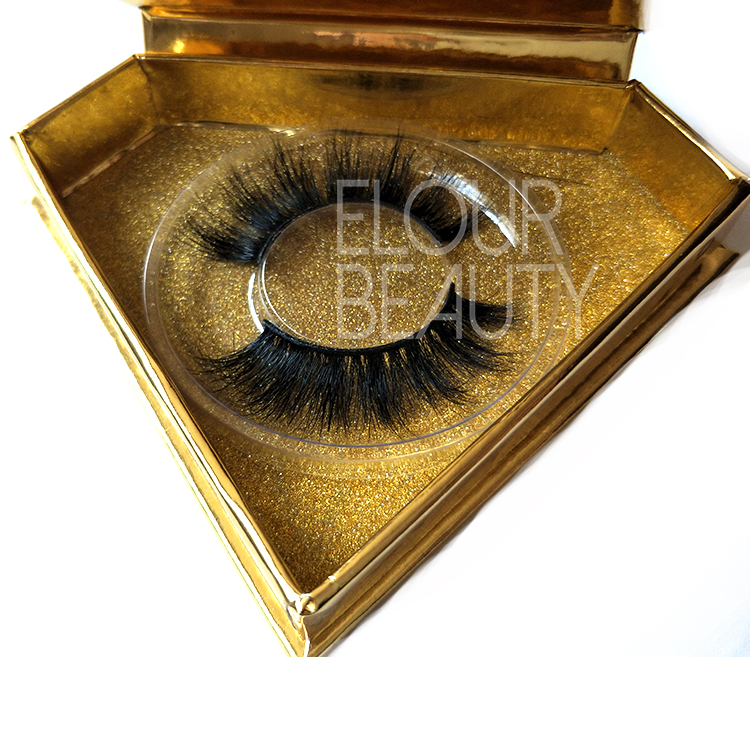 Natural style 3D Real Mink False Eyelashes with custom box.Real mink eyelashes 100% animal cruelty free,by sterilized,so rest assured to use.Mink hairs are the most natural hairs,same as our natural eyelashes.And our 3d mink lashes with the natural 3d effect,luxury,but give the best you.The diamond shape boxes with customers own logo,with private label,really shows your special and top quality 3d lashes. 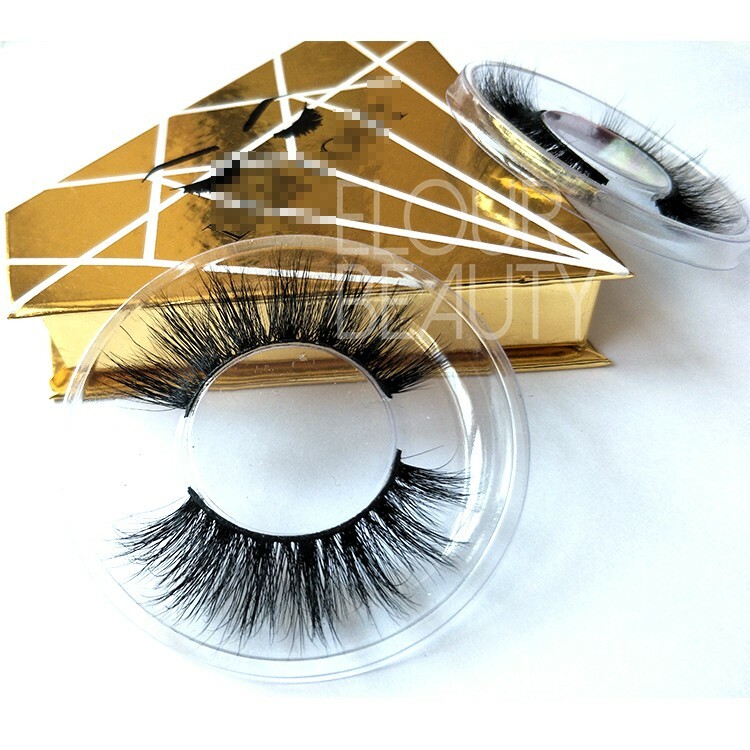 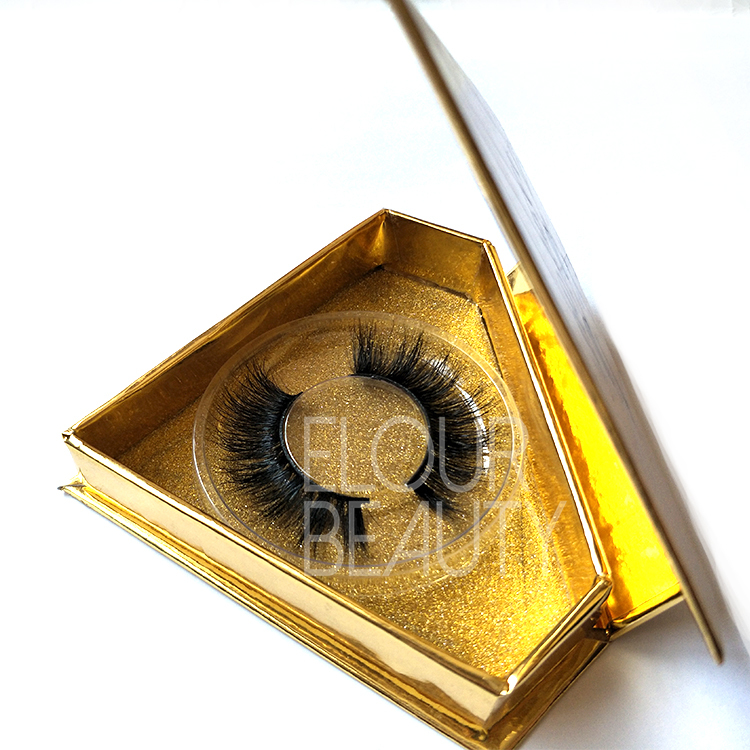 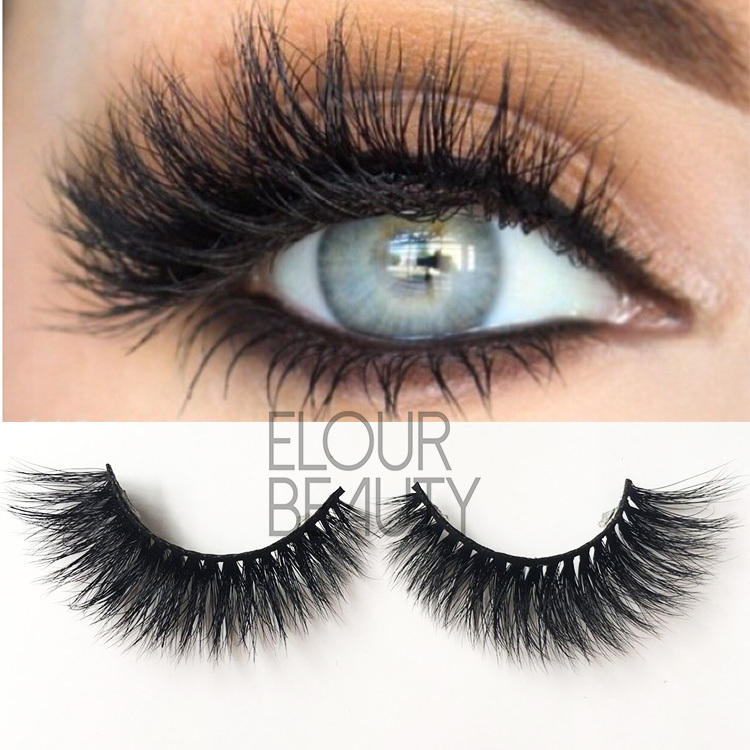 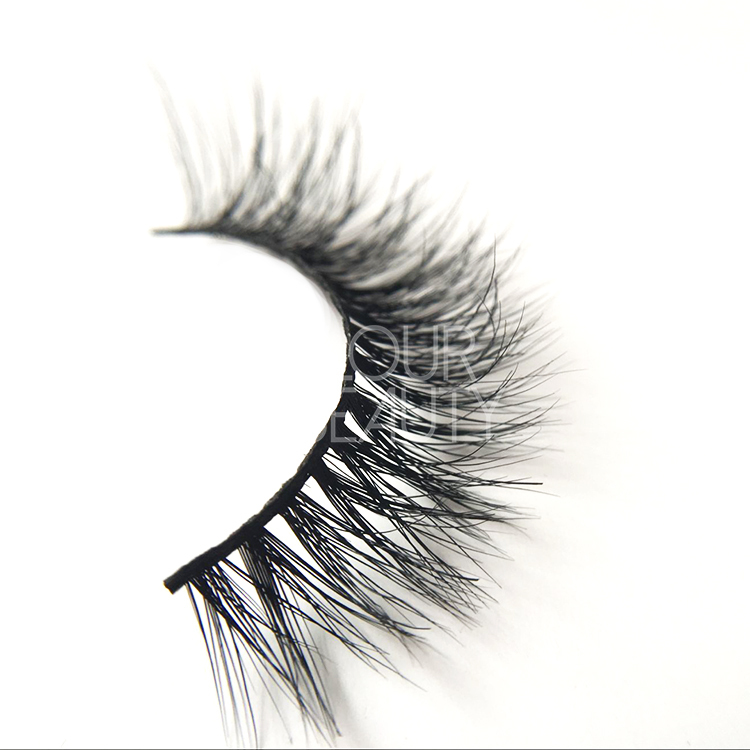 Our 3d mink lashes really long lasting,fluffy,band fexible,light weight and reusable. 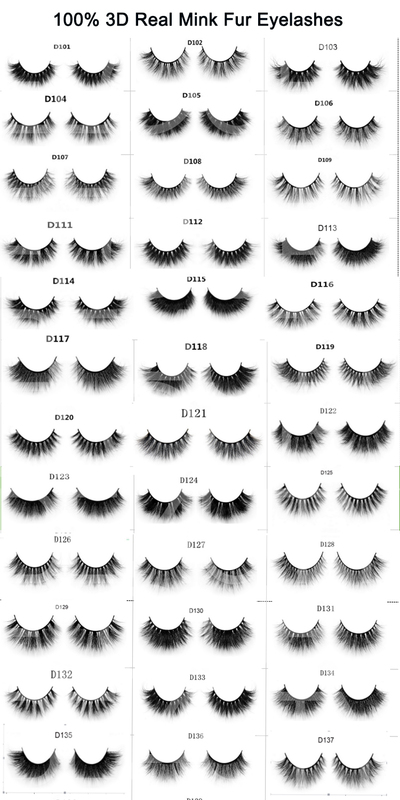 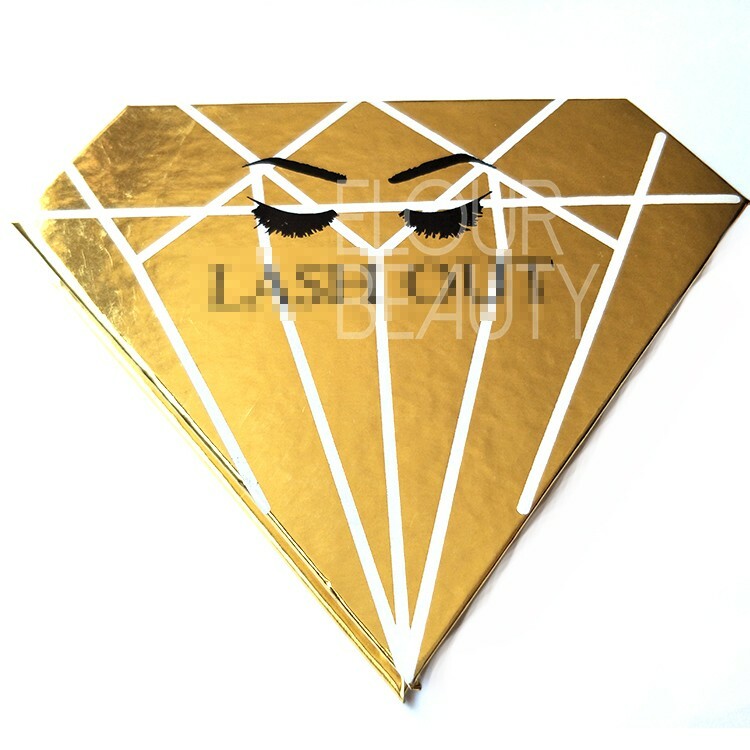 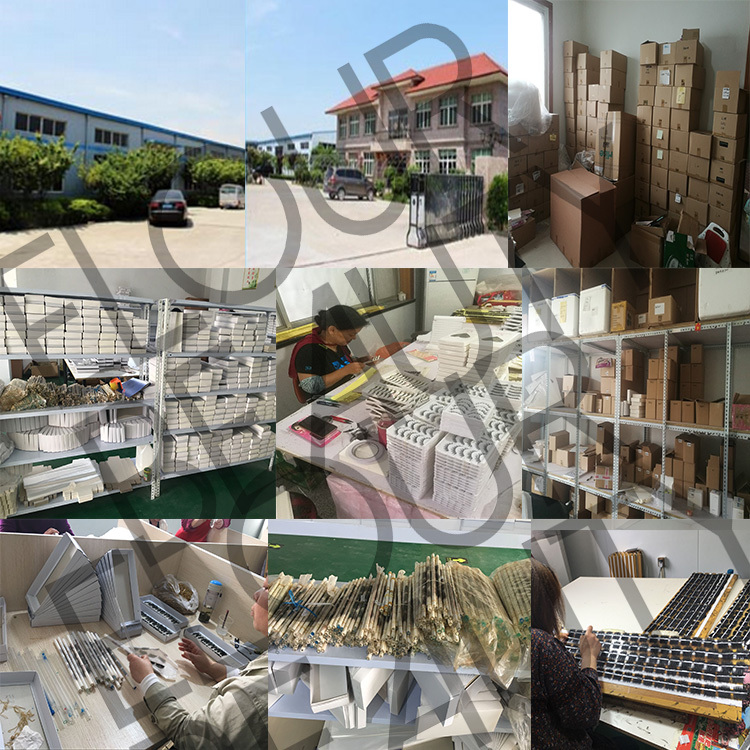 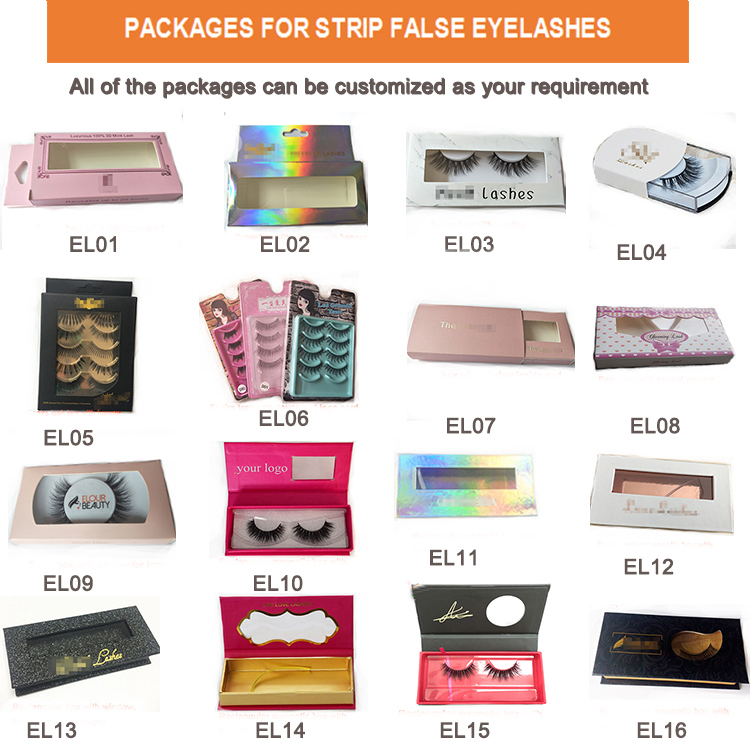 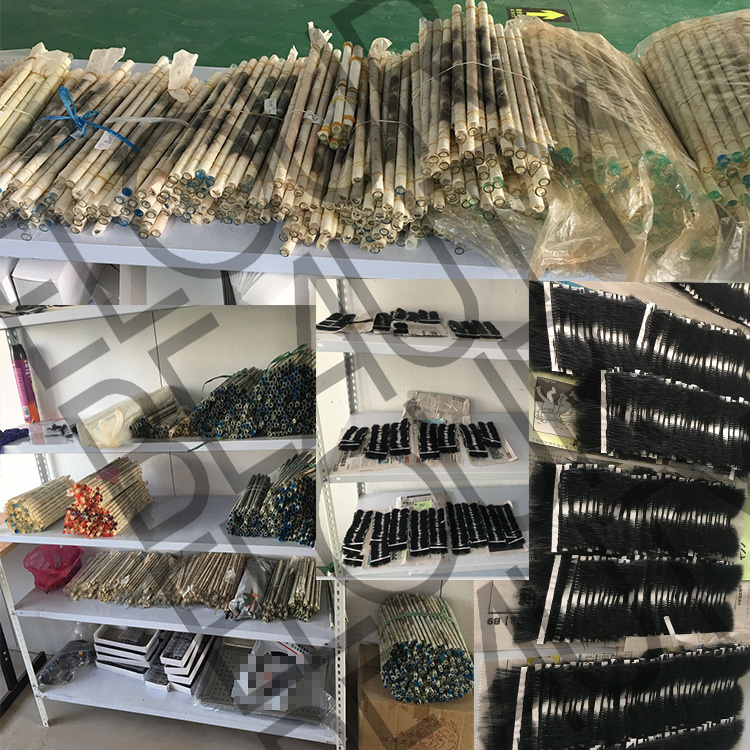 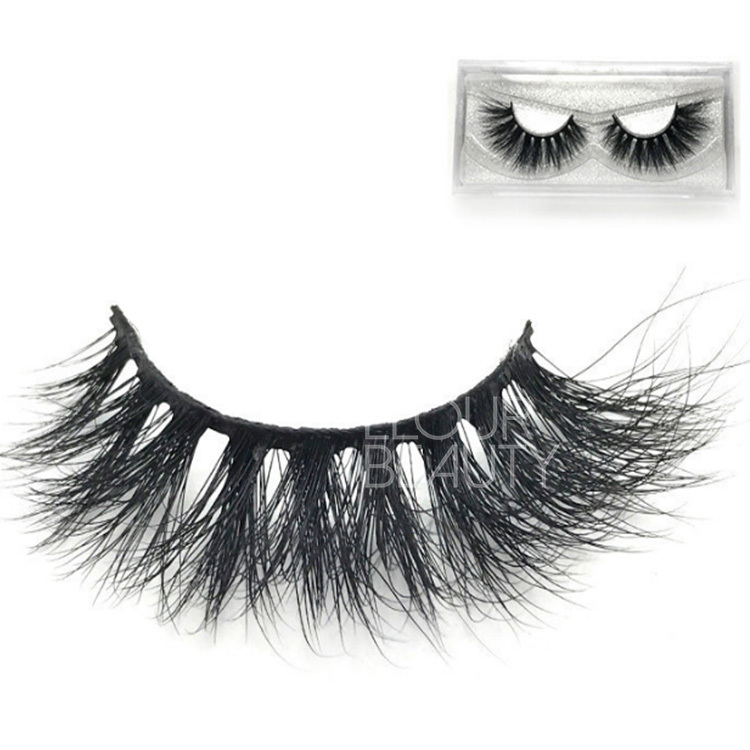 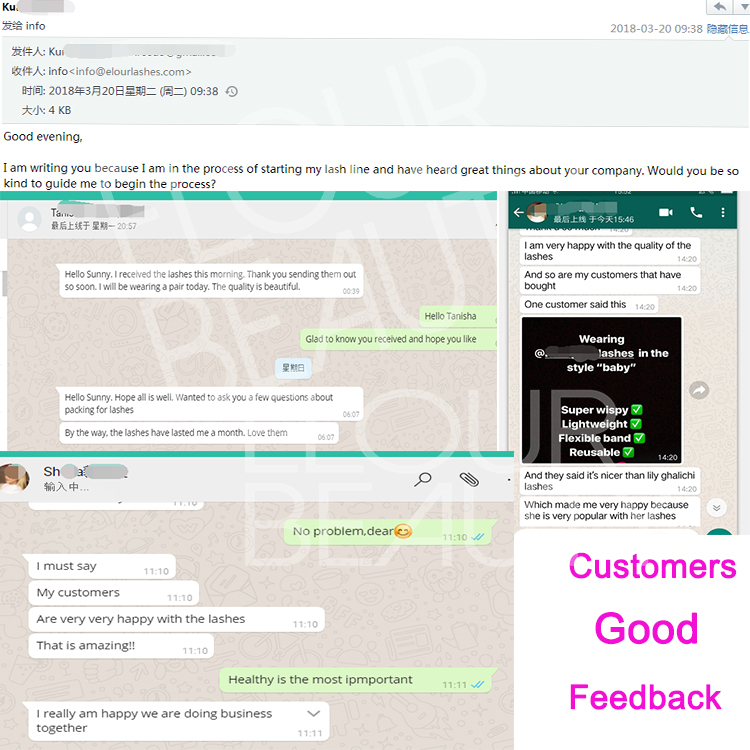 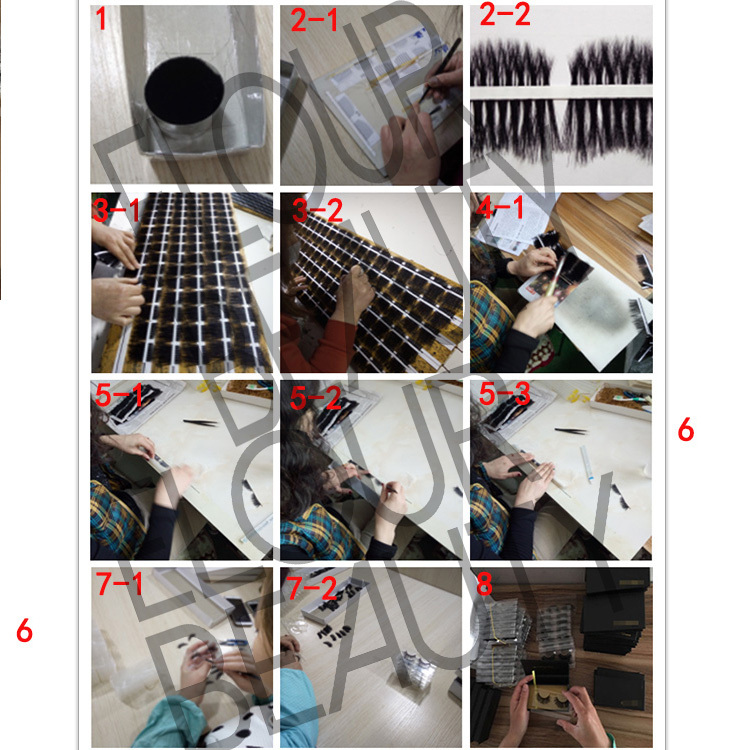 The procedure to making the 3d mink lashes and other fake eyelashes.